This amazing estate has it all! This custom home was built on a double lot for ample privacy & with a thoughtful floor plan. The first floor offers an open floor plan with a spacious kitchen, butler’s pantry, office, craft room, utility room, dog wash area & the master bedroom wing. The second floor has a second master suite with cascade mountain views, guest suites & bonus room for watching movies or relaxing. The exteriors have extended patio with fire pit, hot tub, outdoor kitchen & dog run. Please, send me more information on this property: MLS# 201802633 – $2,395,000 – 22944 Moss Rock Drive, Bend, OR 97701. 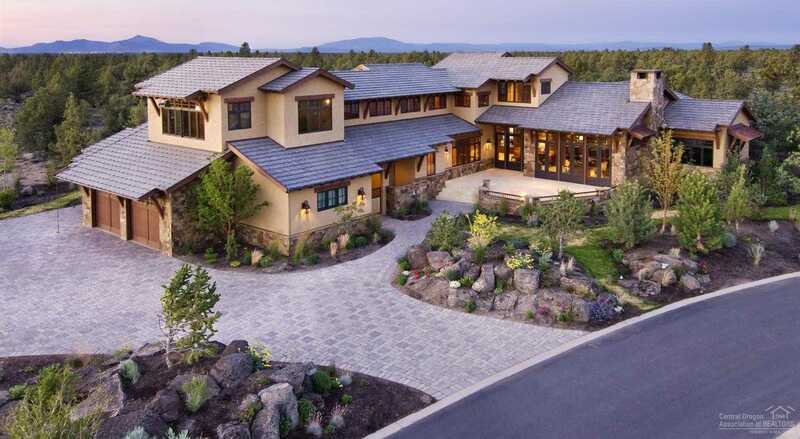 I would like to schedule a private showing for this property: MLS# 201802633 – $2,395,000 – 22944 Moss Rock Drive, Bend, OR 97701.